Entry level jobs available within the electric power trades. Military vets encouraged to apply. 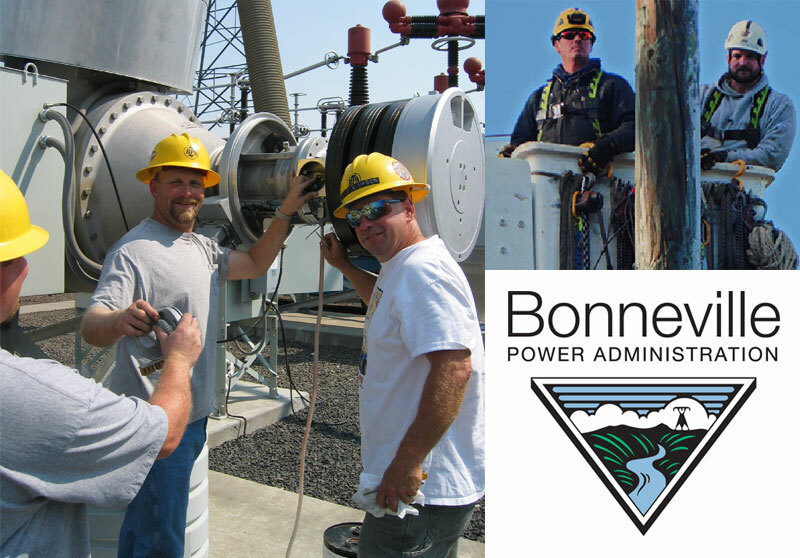 Apprentice vacancies for Electrician, Lineman, and Substation Operator have been announced at Bonneville Power Administration (BPA). These positions are open to apply from Friday, Jan. 13 through Friday, Feb. 3, 2017. BPA is seeking individuals who desire a challenging, but highly rewarding, career in the electric utility industry. Our apprenticeship training programs are widely recognized for being among the best in class. If you would like to start a career that will launch your future’s trajectory, please visit the links below for more information about the Bonneville Power Administration, the apprenticeship programs, and how to apply. To be eligible, you must be military; or a current or former Federal employee.